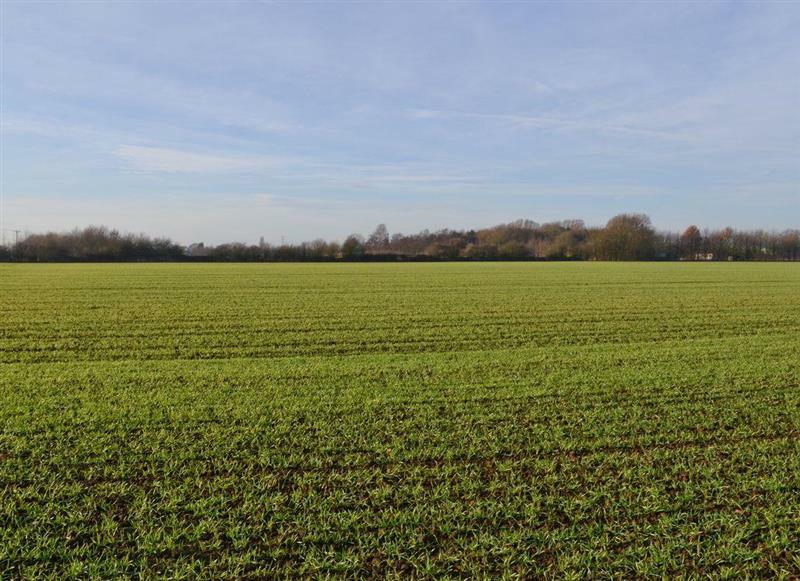 Field Barn sleeps 4 people, and is 20 miles from Grantham. 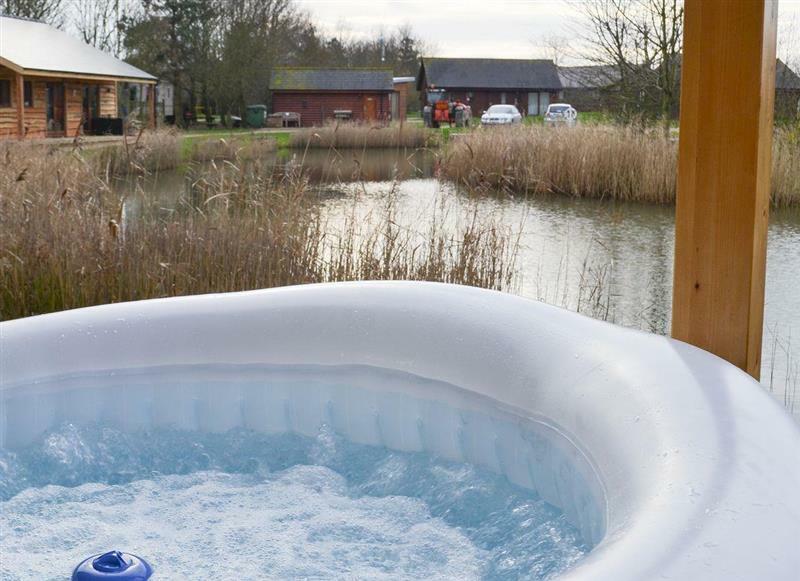 Campbell Lodge sleeps 4 people, and is 26 miles from Grantham. 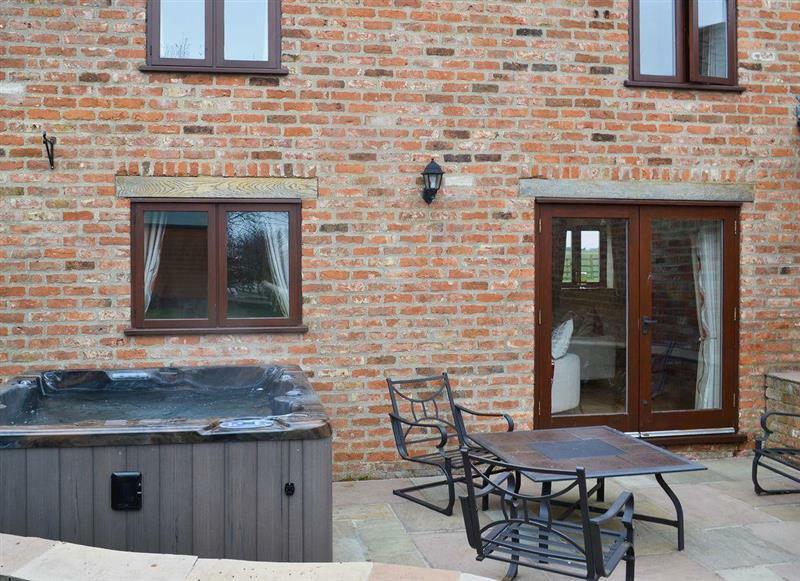 Kyme Retreats - Kyme Barn sleeps 12 people, and is 25 miles from Grantham. 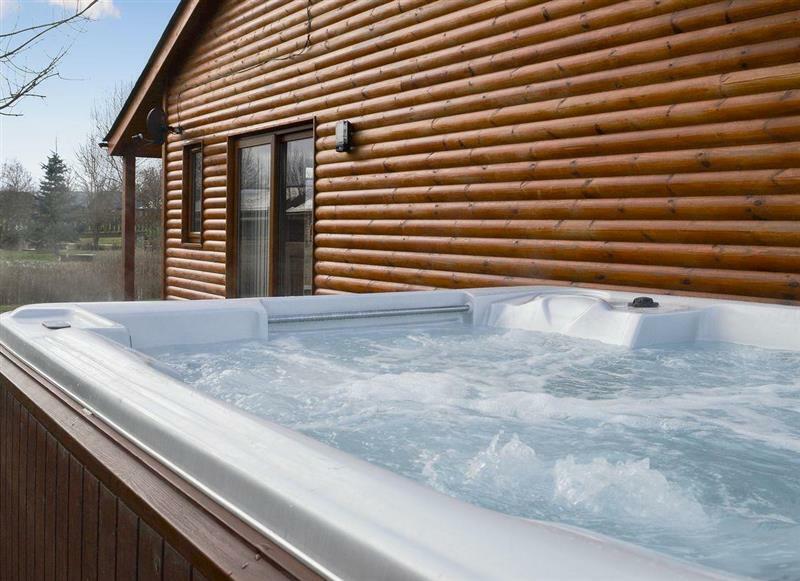 Merlins Lodge sleeps 4 people, and is 12 miles from Grantham. 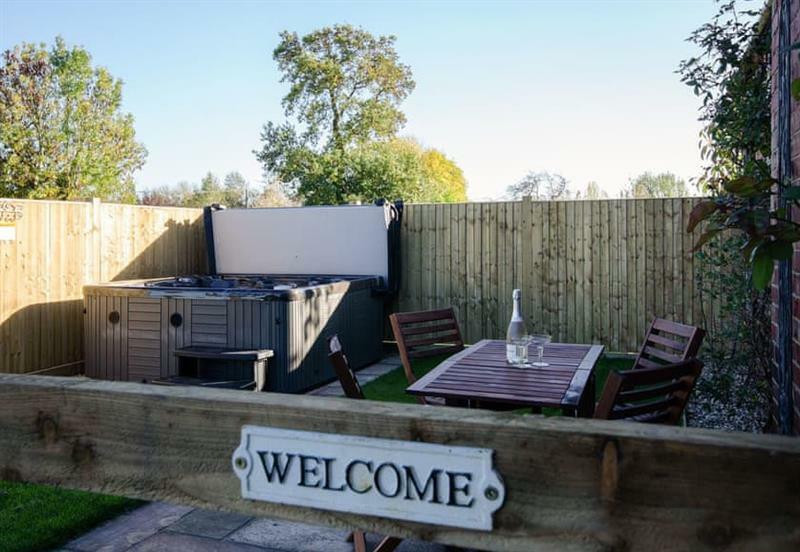 The Orchards sleeps 5 people, and is 23 miles from Grantham. 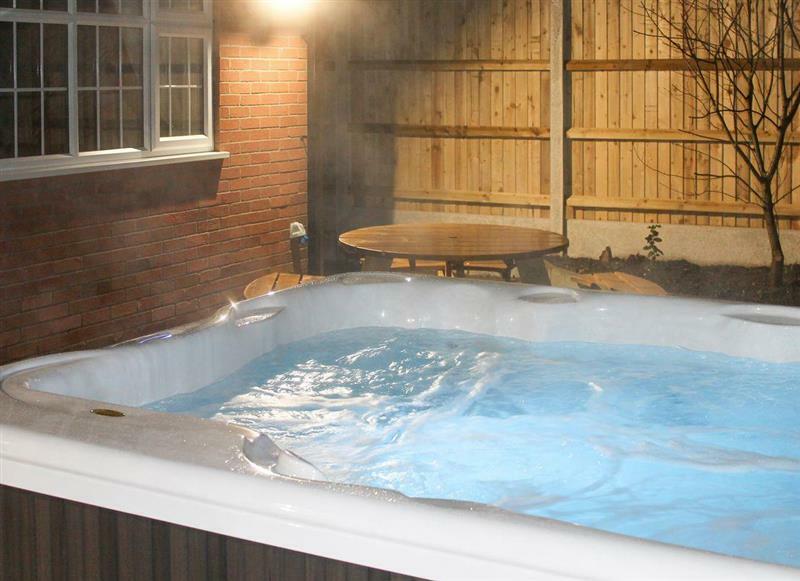 Sunnyside Lodge sleeps 6 people, and is 26 miles from Grantham. 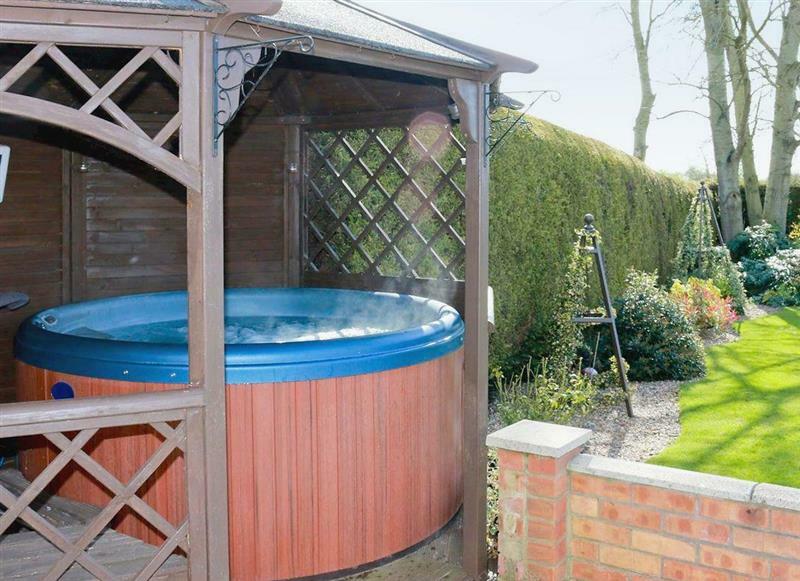 Baileys Retreat sleeps 6 people, and is 29 miles from Grantham.